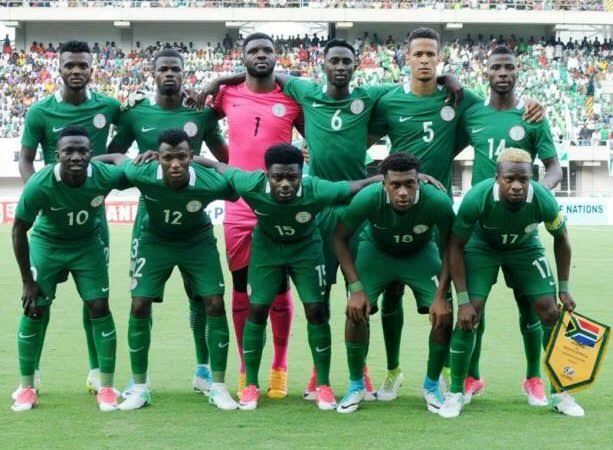 The study revealed that the Eagles fielded the youngest team during the qualifiers, with an average age of 24.9-years-old. The Leicester City current young player of the Year, Wilfred Ndidi was the youngest player that represented Nigeria in the third round of the African World Cup qualifiers, aged 19. The average height of players that represented Nigeria is 181.2cm, making them the 19th tallest team. 11.4 percent of Nigerian players were born abroad, the likes of Ola Aina, Carl Ikeme, William Troost-Ekong and Leon Balogun, and 91.4 percent of the players represent foreign clubs. The World champions, Germany have the second youngest team(25.7) . Panama (29.4 years) and Iceland (29.0), as well as 2014 FIFA World Cup quarter-finalists Costa Rica (29.0) fielded the oldest players during the qualifiers.